An exciting tale of friendship and adventure, set on a remote island against the backdrop of World War I. Gracie and Daniel have been warned to stay away from the Birdman. But one day they find a mysterious message in the sand, and realise that he is not who they thought. Before long, they build up a firm friendship with him. But should they believe the Birdman’s story that the island is cursed? 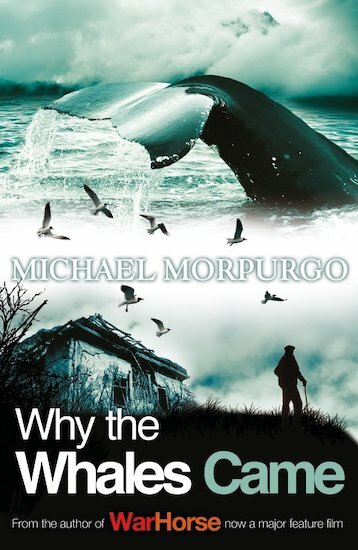 30 copies of this classic children’s book to accompany Read and Respond: Why the Whales Came.